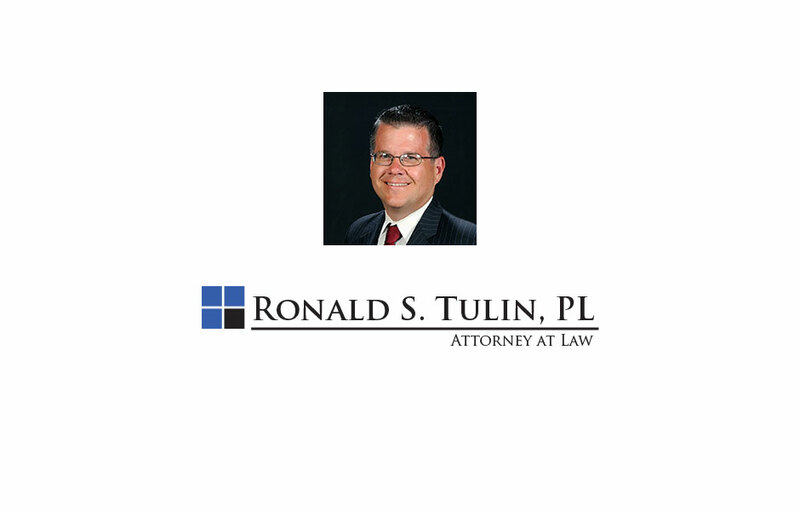 Under Florida law, DUI is proven by evidence of impairment of the individual’s normal faculties or unlawful blood alcohol or breath alcohol level of .08 or above. The penalties upon conviction are harsh and may include any of the following: Fine, Court Costs, DUI School, Driver’s License Revocation, Vehicle Immobilization, Permanent Conviction, Enhancements for Multiple Offenses, Enhancements for Injury to Person and or Property, Deportation or Removal for Undocumented Immigrants. My mission statement is to deliver aggressive, competent and common sense representation to each and every client at a reasonable cost. Never quit. Always think of how this case will affect the client, not only today, but in 5 years. Work to achieve the best possible result. Always communicate with the client. No attorney can promise or guarantee a result. I can promise to you that I will commit my resources, my reputation and 26+ years of experience to your case. I’ll work hard for you until the very end. Second Conviction Within 5 Years: Minimum 5 years revocation. May be eligible for hardship reinstatement after 1 year. Other 2nd offenders same as above. Jail or Residential Treatment Center: At court’s discretion, sentencing terms may be served in a residential alcoholism or drug abuse treatment program, credited toward term of imprisonment or weekends in the county jail. Did you notice that I didn't send you a mailer after your arrest?